I'll readily admit that I appreciate being moved emotionally by media (music, film, video games, etc. ), and one of the easiest ways to move me is to appeal to my love for my family, specifically my brother, whom I care for deeply. Brothers: A Tale of Two Sons does this with extreme efficacy. 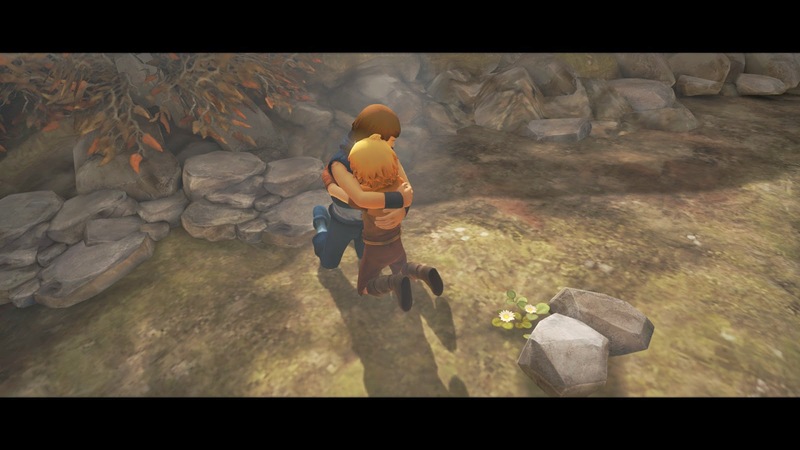 From the opening scene of the game until its final moments, this game hit me right in the feels. 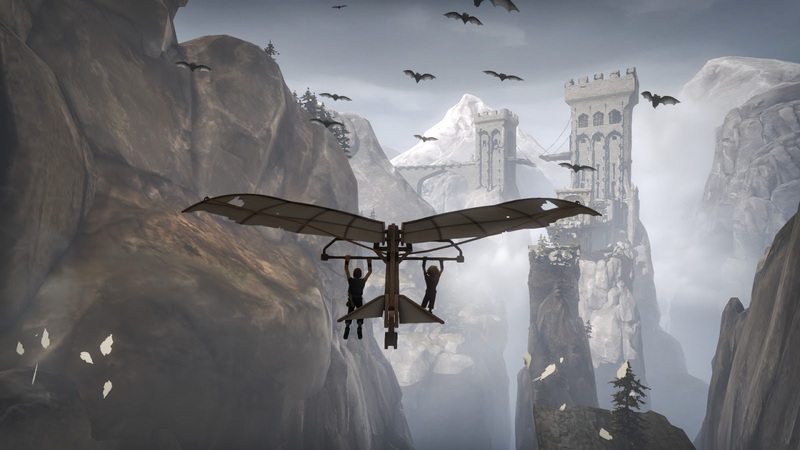 I'm certainly no family psychologist, but I know how strong the bond between siblings can be, especially between male siblings, who likely grow up hearing stories about teaming up to take on heroic challenges. It's very much a part of our cultural perspective on brothers. I think that Brothers does a pretty good job of offering up a glimpse of that special bond, through both gameplay and narrative. One of the things that makes Brothers so unique is the control mechanic that it forces the player into. You control one brother with the left analog stick and the other with the right analog stick. It's simple, but challenging. Its a beautiful for sibling teamwork. Though I may be attempting to move them with some synchronicity, there is an occasional disconnect between what I want them to do and the way that my hands translate that into movement... just as there is not always a synchronicity of action between brothers in spite of the fact that they have the same goals. However, as they spend more time working together (and I becoming comfortable the controls), the brothers become more and more unified. And the more I think about it, the more I miss my brother. He lives far away from me. I won't say anything about the plot of this game (but that's no surprise because I almost never expound upon the specific details of a plot in a video game). You simply must try this game for yourself. Within the 3 hours that I spent playing this game, I experienced some pretty significant emotional highs and lows: my heart was warmed, I laughed, I cried, I experienced jealousy, and I felt tension. 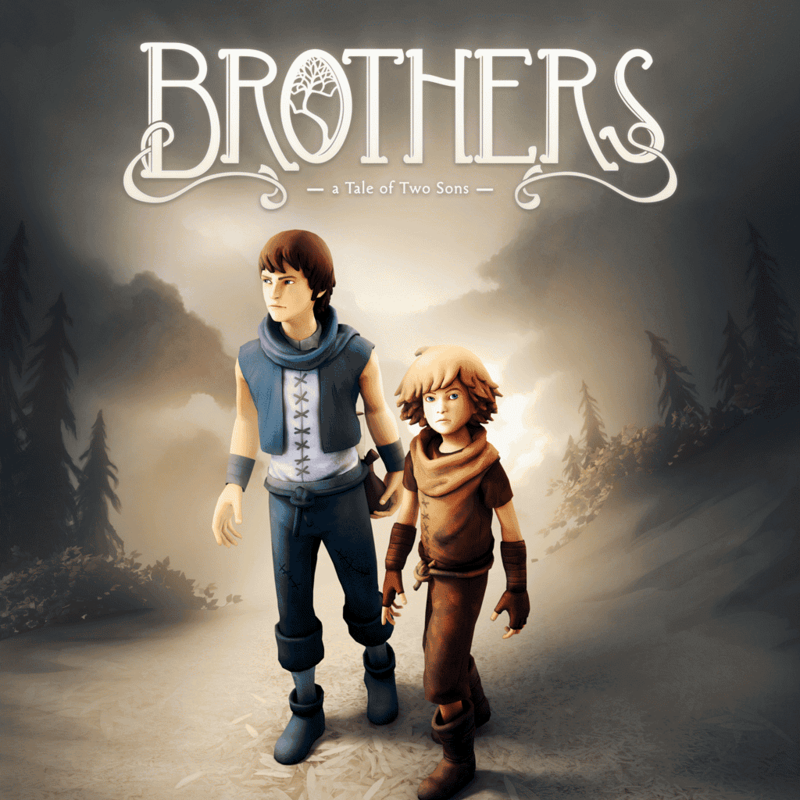 Brothers is a very special game, and I recommend that you experience it for yourself, especially if you love your brother!